Our leadership mentoring program is designed for college-age students to develop their own personal leadership skills, while serving as mentors to middle and high school students. 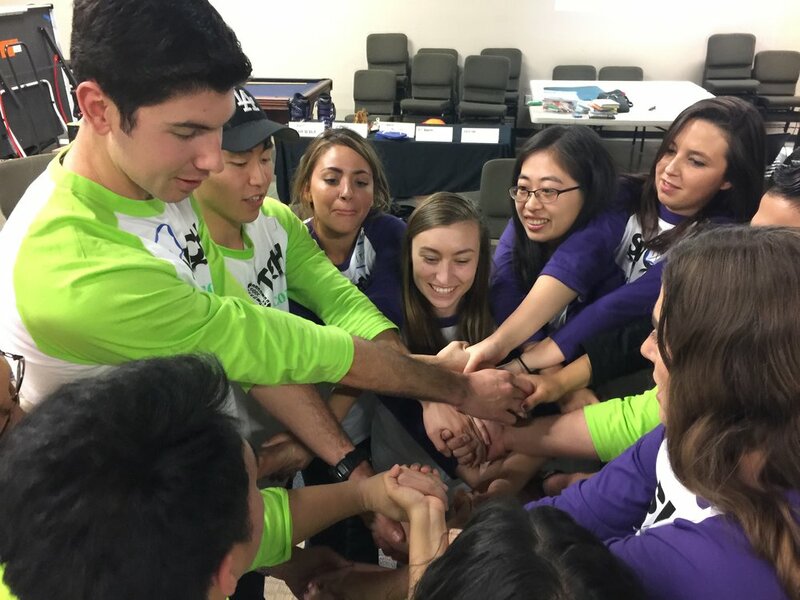 These college leaders are trained and mentored themselves, by highly experienced professionals. 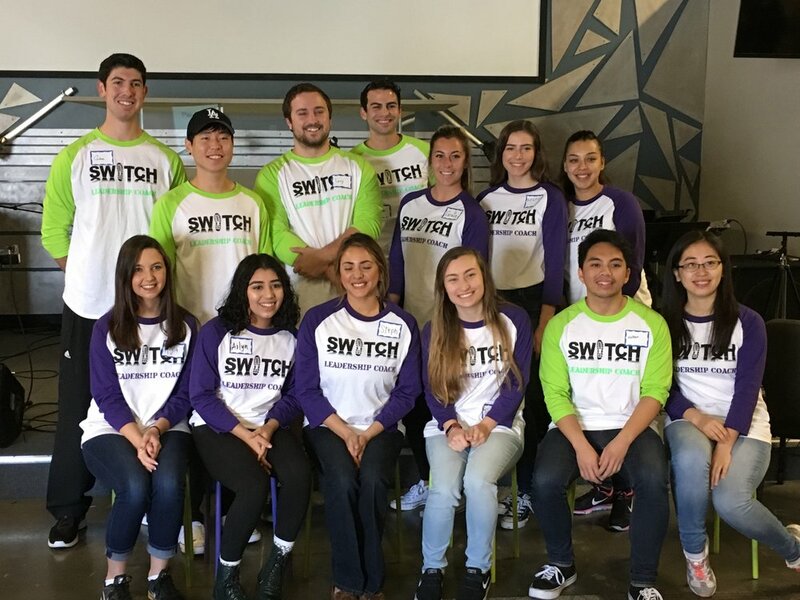 Not only do they influence 7th-9th grade students in our SWITCH program, they influence their peers through working together collaboratively, and influence their world by using their newly-developed skills in their personal and professional lives.